IMCDb.org: 2011 Jaguar XJ L 3.0 V6 D Portfolio [X351] in "Skyfall, 2012"
Most of these are these days, same for A8, S-Klasse and 7-Series. I was expecting to see it in a chase scene againist Silva's Land Rover through London, but it didn't happen. It could be nice! 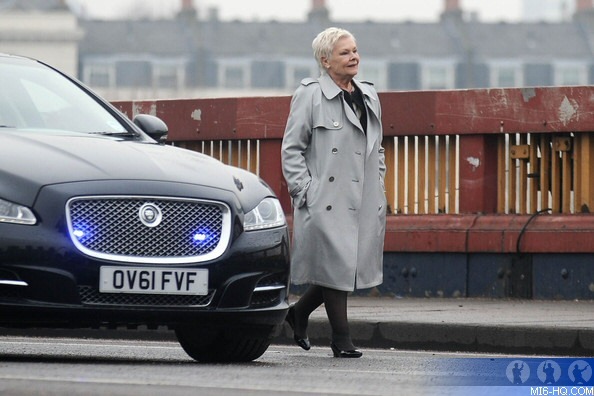 It seems more than one car was used according to November 2012's 'Stuff' magazine-they photographed a similar Jag with a slightly different registration (OV61 ***)leant to them by the film company.